American aerospace giant Hexcel is the latest business aviation company to launch a new plant in Morocco. 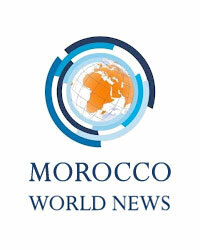 U.S. Hexcel group directors and Morocco’s Ministry of Industry, Trade, Investment, and the Digital Economy will reportedly meet in Morocco to sign the official agreement for the establishment of the factory on Tuesday. “The signing between the company and the Ministry of Industry will take place on January 19,” a source familiar with the agreement revealed according to Telquel news website. According to the same source, Hexcel will be based in the industrial Midparc Casablanca Free Zone and will employ “no less than 250 people” at the time of its launch.